You deserve a healthy, green lawn all year long! Florida grass has to put up with a lot, including long, hot summers with an abundance of sunshine. 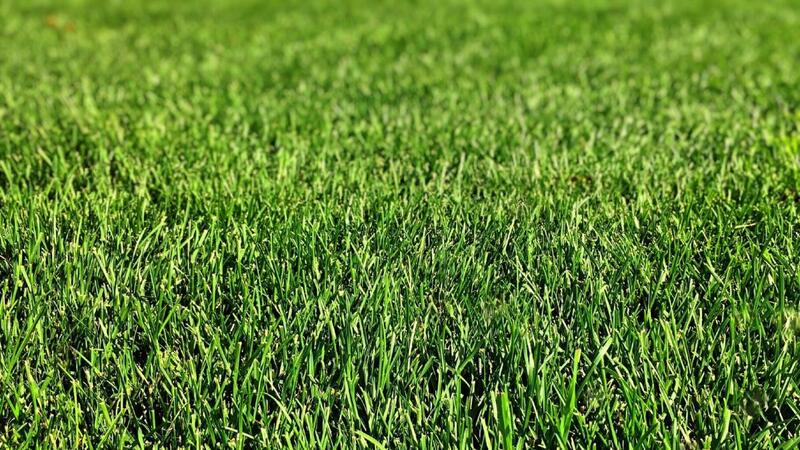 We know that these conditions have a substantial impact on your lawn. Don't let seasonal stress from drought, insects, and diseases take a permanent toll on your turf. Let us restore your lawn to health with our lawn aeration in Ruskin. When your grass gets the nutrients it needs, you won't believe the results. Aeration is the process of removing thousands of small soil plugs from your lawn. Lawn aeration is an excellent way to reverse damage from the summer months of increased foot traffic and intense weather in the Florida climate. It also allows oxygen, water, and essential nutrients to reach the soil's roots. Here at Your Green Team, we are dedicated to making your lawn look thick, green, and vibrant--and aeration is an important tool for getting it that way! Lawn aeration can be a tedious, time-consuming process for many homeowners. But at Your Green Team, we love helping your lawn breathe as it gets the nutrients it needs. Our experienced technicians will get fast, visible results. You can count on our Ruskin lawn aeration services to save you time and energy while creating an ideal environment for your grass to grow. Get the healthy lawn you deserve!